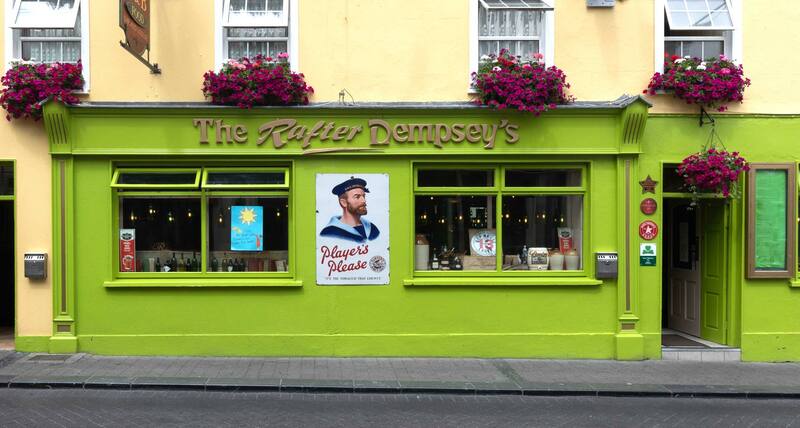 As one of Kilkenny’s leading pubs, Rafter Dempsey's serves superb food in a friendly atmosphere. A great place to relax and nourish your appetite. 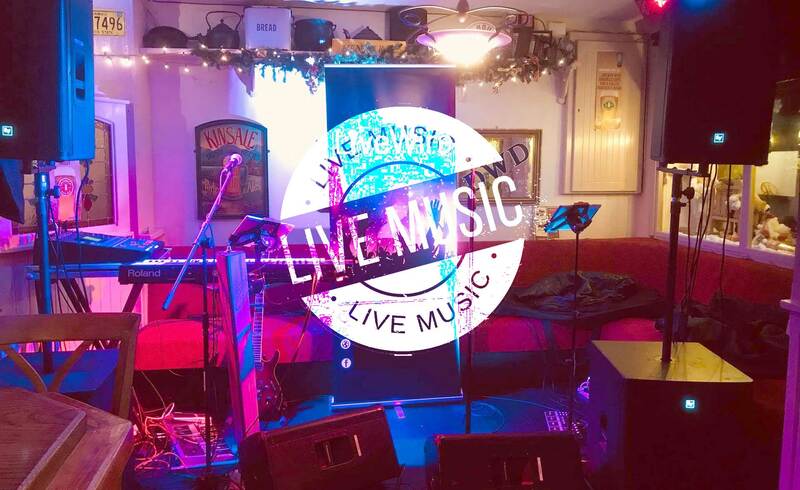 Saturday nights are very lively at Rafter Dempsey's, as we always have one of the best bands in Kilkenny belting out their tunes! 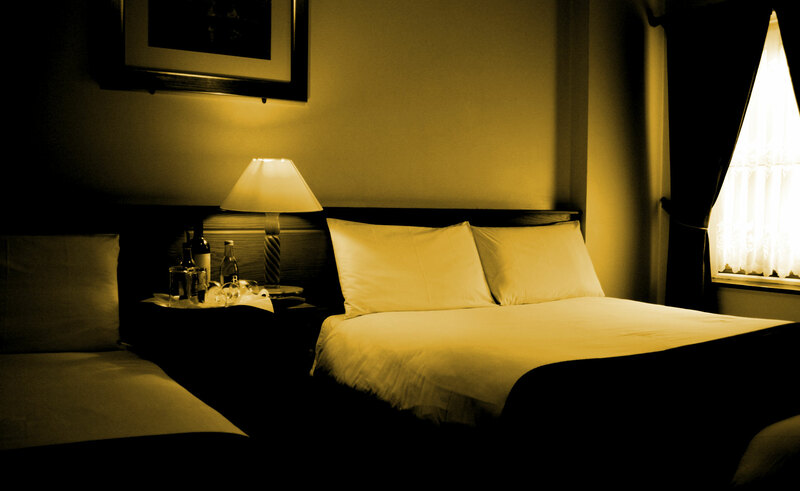 With 16 en suite bedrooms, Rafter Dempsey’s offers quality accommodation, centrally located in the heart of Kilkenny. I couldn't recommend Rafter 's enough! The location, the cocktails, accommodation, breakfast - but mostly the staff. They were so helpful, accommodating, thoughtful and welcoming before and during our visit. What can I say about Olive, Gerry and Mikayla. We went to a stag all 20 something of us. We where treated like royalty from the second we went in until we left this morning. Gerry and Olive couldn't do enough for us. Our steak was unreal thank u very much between the whole lot of ye you know exactly what you are at. Gerry. Olive and Mikayla, thank u so much. We had had a long afternoon wandering around Kilkenny and found this pub while looking for somewhere to eat. We had a great meal, the publican was very friendly and the food was great. 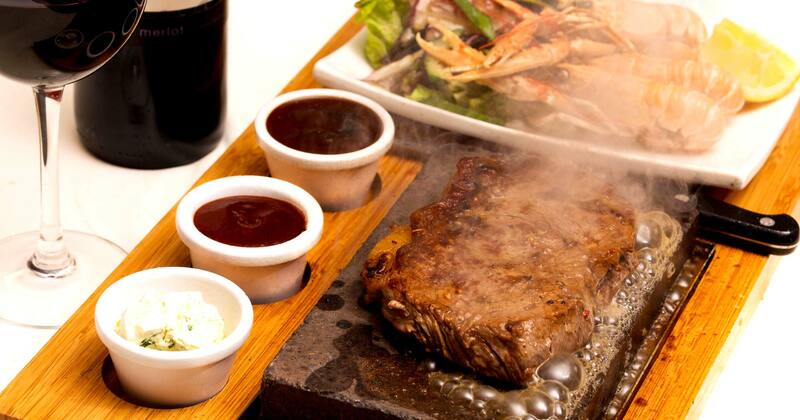 My partner especially enjoyed the steak that came on a sizzling stone so cooked at the table as he ate! My fish and chips with mushy peas were just great. Good local ales. We left well fed. Had an outstanding weekend in Kilkenny for stag party. Highly recommended Rafter Dempsey's ,, great friendly service from the minute we arrived until we departed., Food was top quality,, for breakfast get the full Irish, beats any hotel. Rooms were ideal and clean. We will be back!